doctor keith armstrong - the jingling geordie! 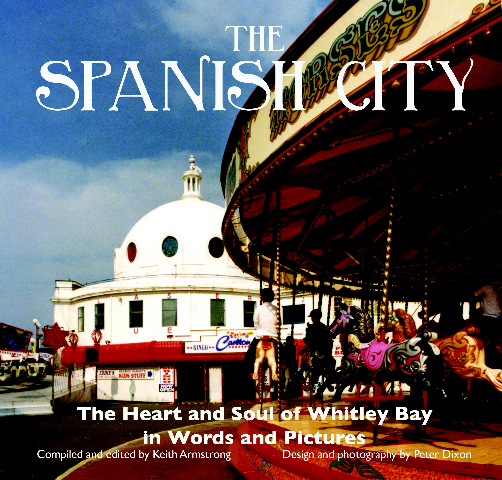 : THE SPANISH CITY, WHITLEY BAY! THE SPANISH CITY, WHITLEY BAY! 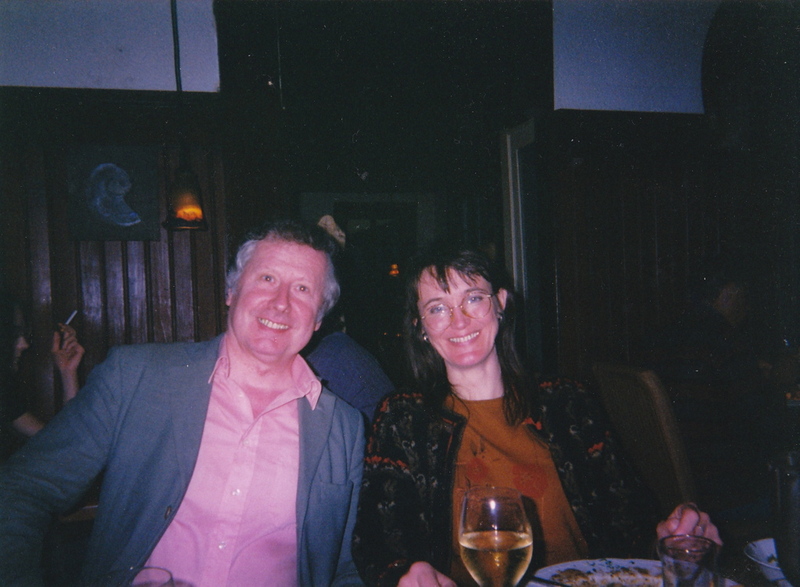 Born in Newcastle upon Tyne, where he has worked as a community worker, poet, librarian and publisher, Doctor Keith Armstrong now resides in Whitley Bay. He is a coordinator of the Northern Voices Community Projects creative writing and community publishing enterprise.